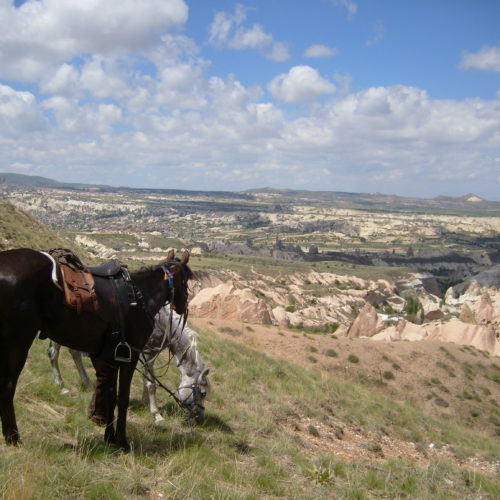 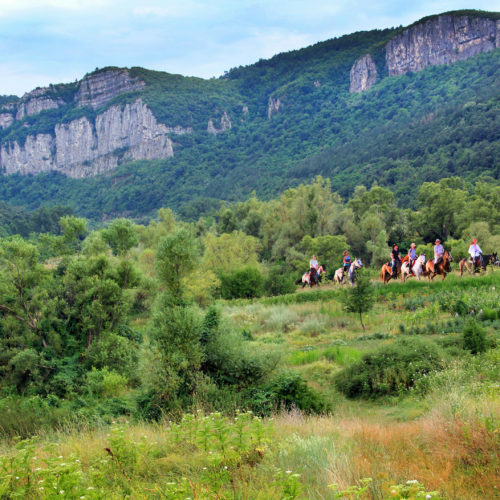 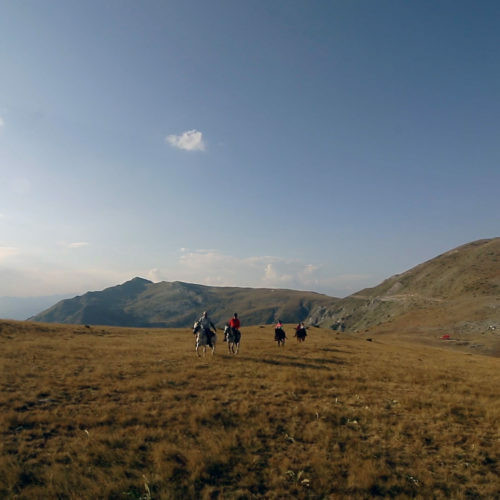 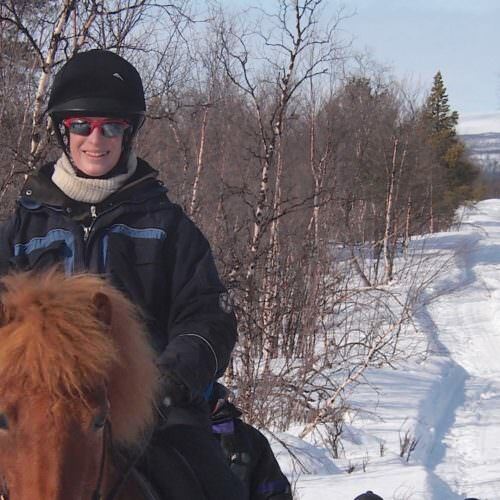 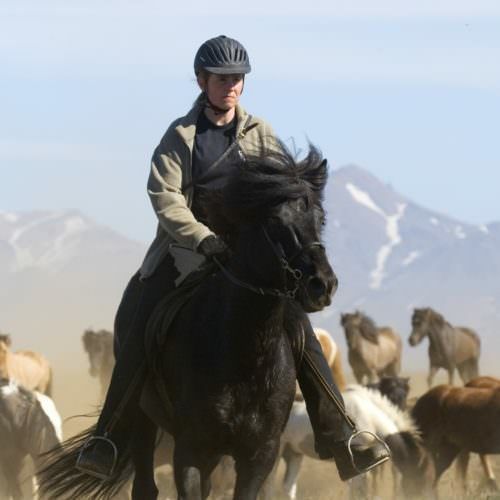 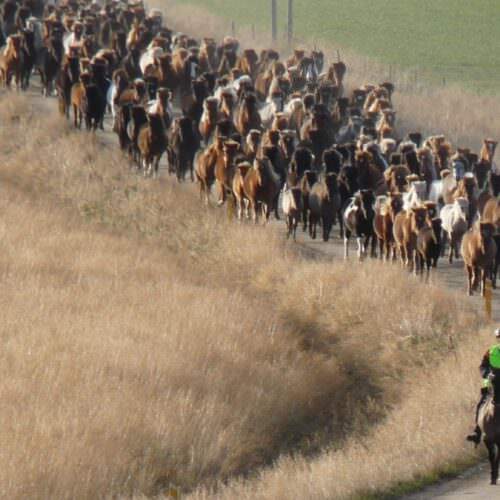 An adventurous trail ride through Macedonia, experiencing the shepherd’s way of life. 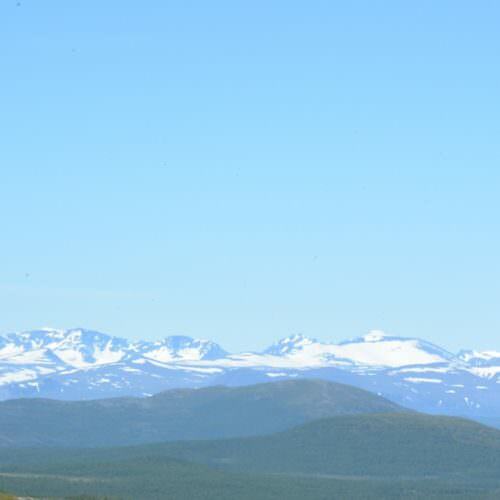 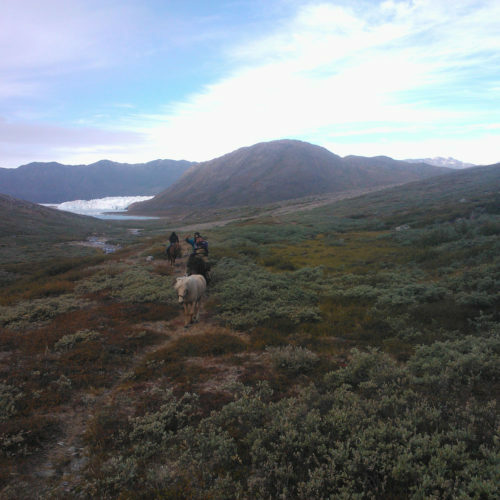 Stay at remote guesthouses and camp high in the mountains, waking up to beautiful views and fresh air. 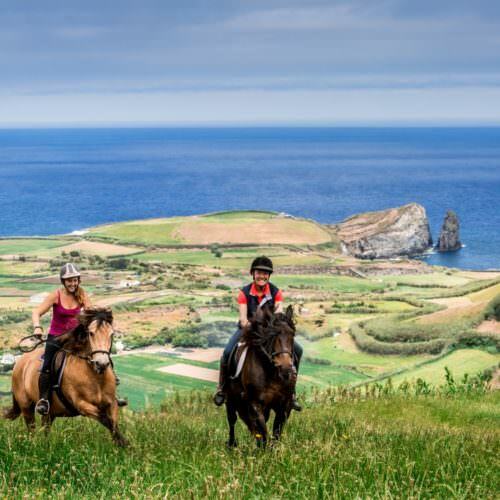 Veláni Country Hotel is situated on a hillside overlooking Aposelemis Lake and is an ideal place from which to explore the island. 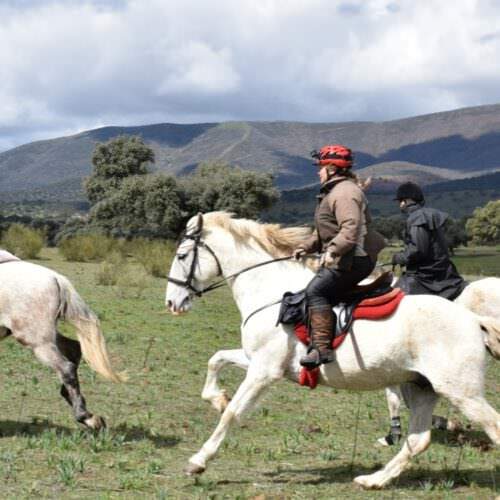 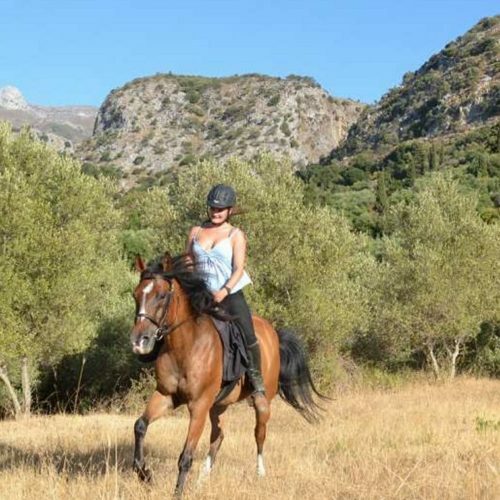 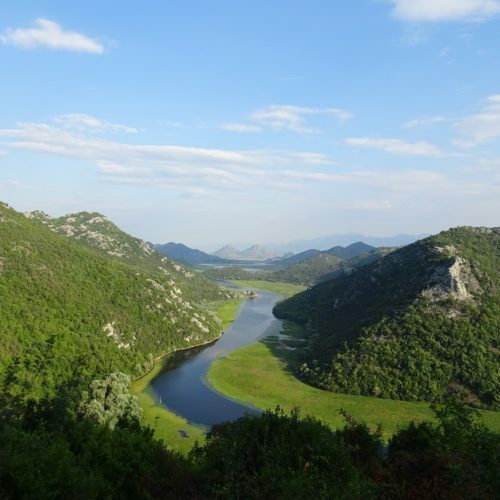 This rural area, dotted with olive trees, Kermes oak forest and small villages gives plenty of space for endless riding and comfort for relaxing. 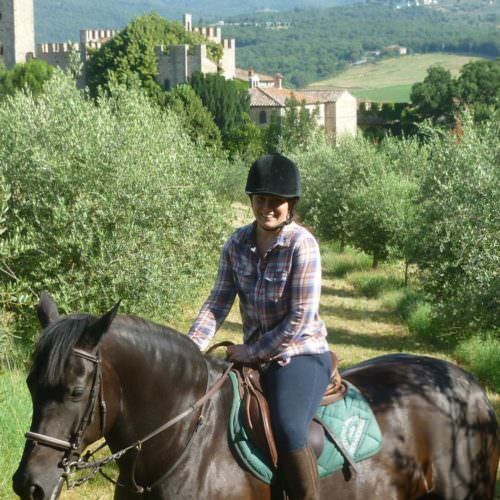 Explore Tuscany from your base in an 18th century farmhouse in Chianti on a relaxing riding holiday. 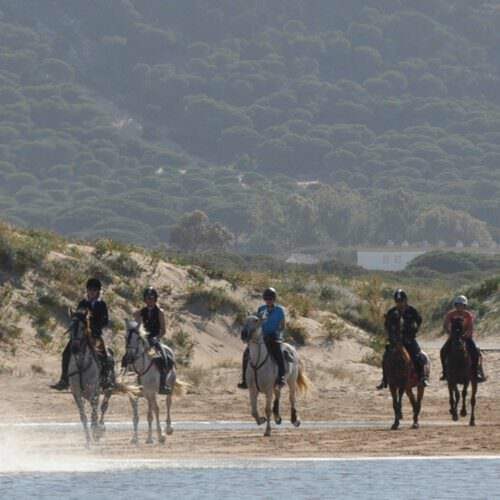 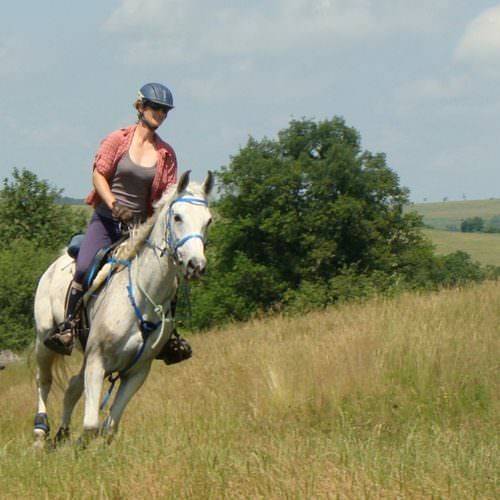 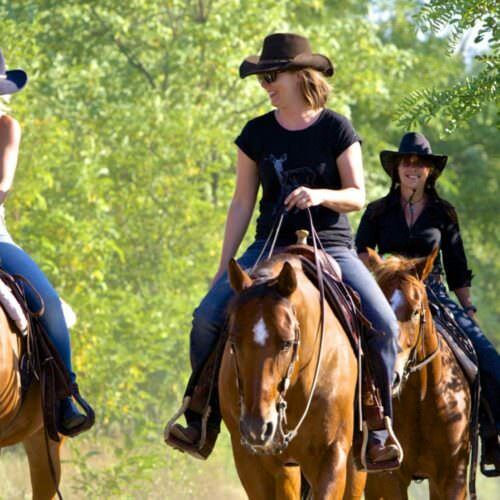 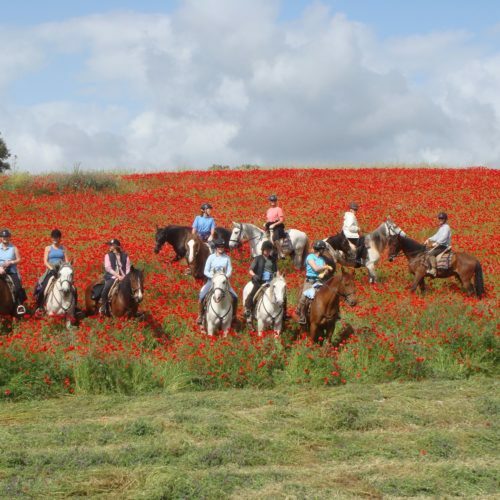 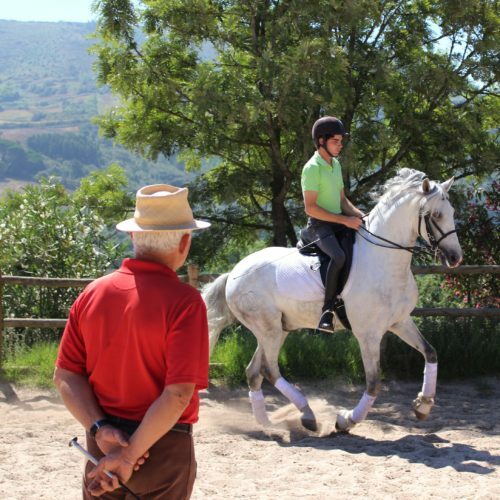 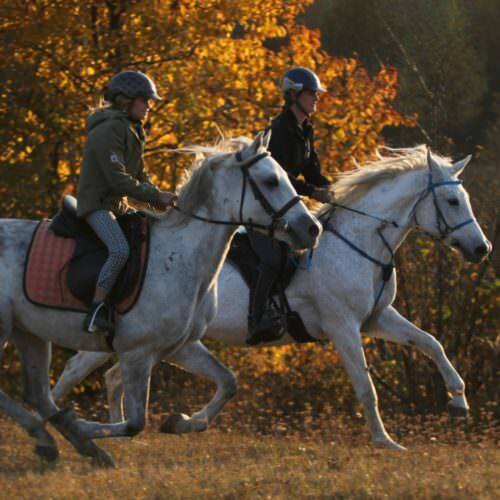 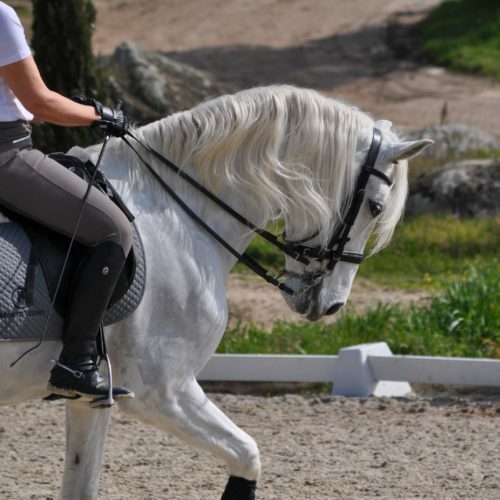 Located close to Siena, Florence and Pisa, Berardenga Equestrian Centre offers a combination of instruction for all abilities and trail rides for more experienced riders. 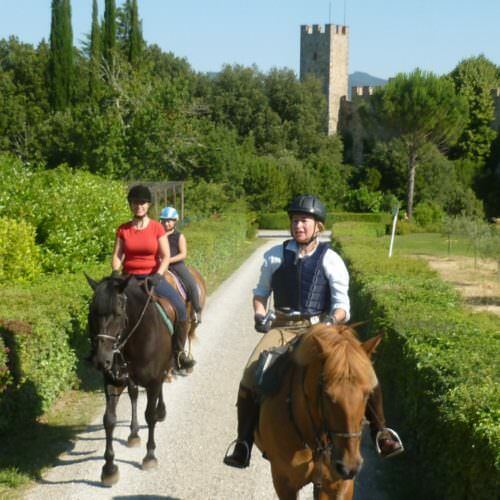 This country resort and spa is based right in the heart of Tuscany on an 800 acre working wine estate. 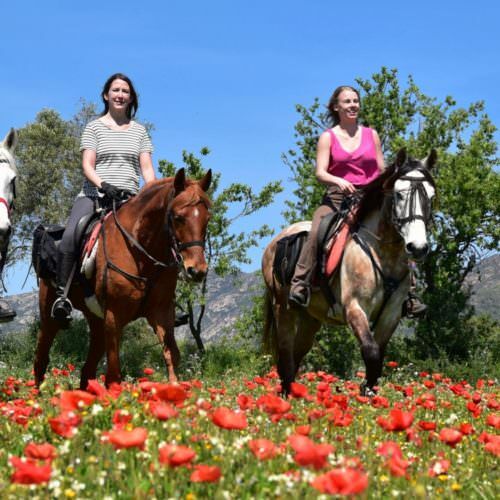 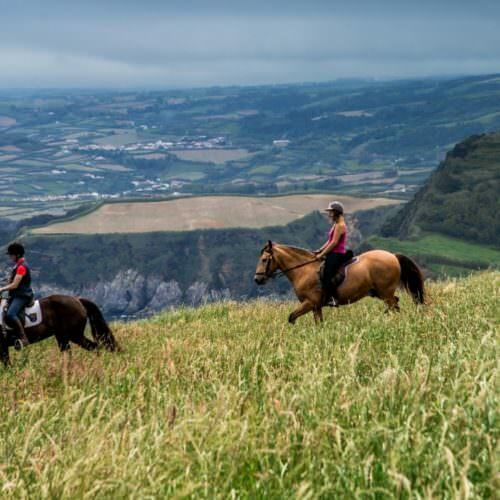 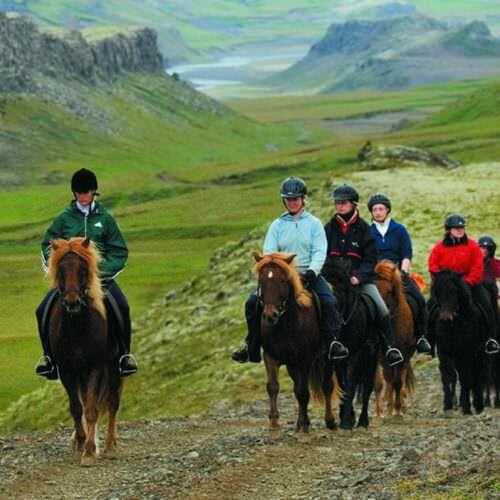 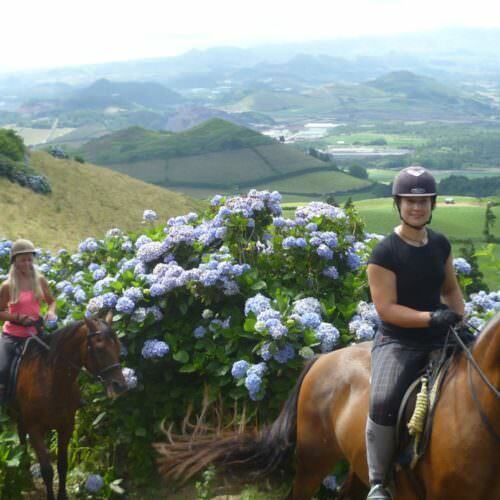 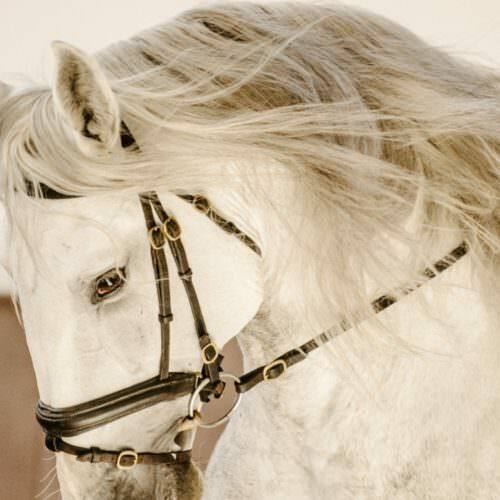 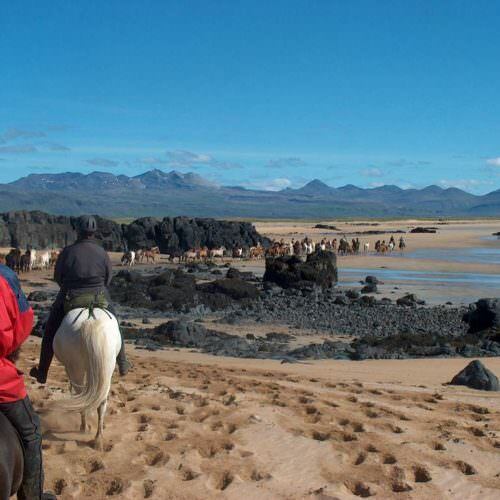 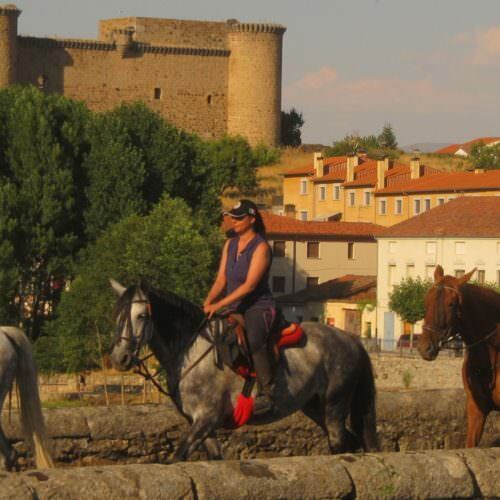 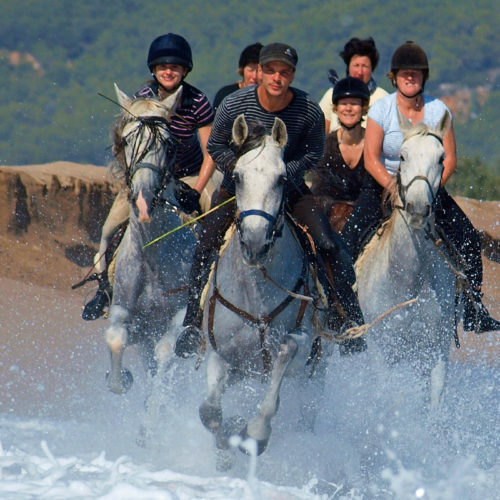 Explore classical Tuscan landscapes on well trained Quarterhorses and Criollos doing as much or as little riding as you like.